Are you thinking about bringing employees in as shareholders? Home Stanton Mienert News Are you thinking about bringing employees in as shareholders? In a small business, determining the correct answer to that yes or no question can be very complex and depends on the specific circumstance of your business. You must begin at the end and determine how you are likely to exit your business. Will it be through a trade sale? An acquisition from a competitor? A management buyout? Are you looking to really build your business and take it public? A trade sale, including a sale to a supplier or a competitor is generally simpler and more straight forward if you own 100% of the business. 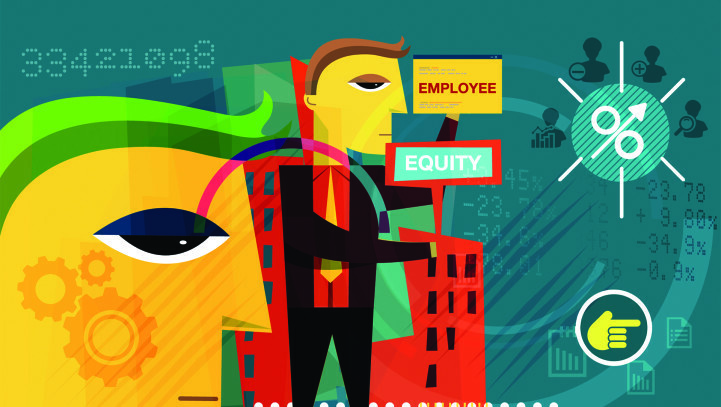 If you are looking at your business being acquired by key employees, or taking your business public then introducing employees as equity holders can be attractive. If you are considering introducing employee shareholders, I would highly recommend contacting us here at Stanton Mienert to discuss your thoughts first. For cash-strapped startups, equity-based financing may be the only option for bringing talent on board. Employees who hold stock often view themselves more as owners than just employees. 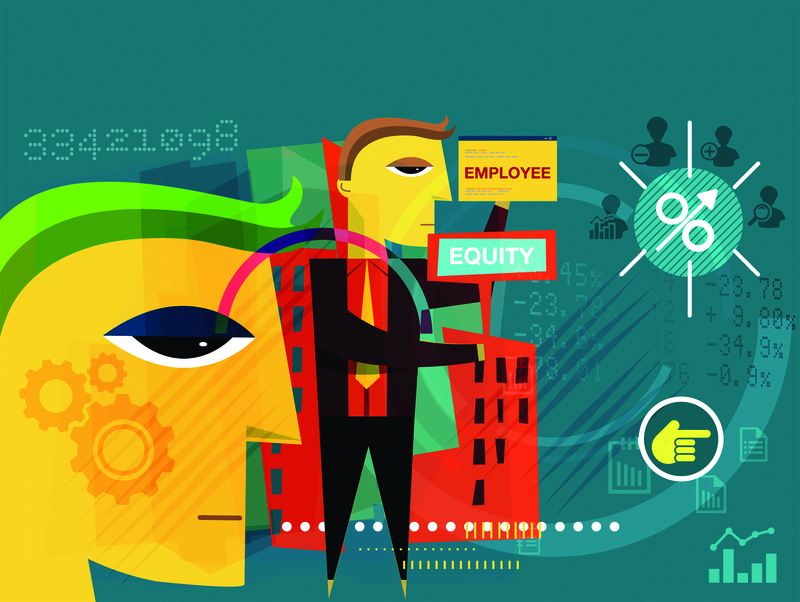 Equity employees are more invested in the future of the business. Inject capital into the business or to the owner. Create the pathway to a management buy-out. Difficult situation if employees work standards drop. Difficult to exit out a shareholder if relationships sour. Need to be transparent with all dealings and expenses. All transactions need to be at arms-length (no related party benefits). Tax consequences to employers for shares given to employees at below market value.